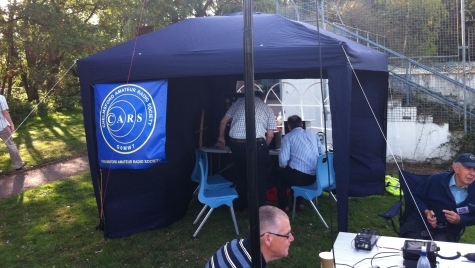 On this page, you’ll find information on the Chelmsford Amateur Radio Society (CARS), one of the amateur radio clubs in Essex. 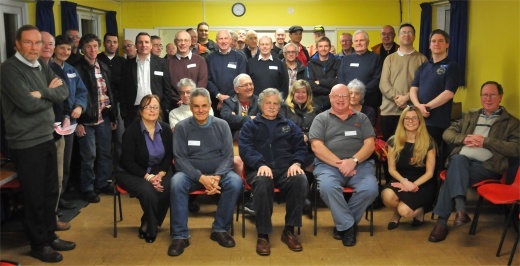 The Chelmsford Amateur Radio Society is the oldest amateur radio society in the county, with roots going back to the 1930s. CARS typically has a membership of around 80, many of whom have strong links to Marconi and Chelmsford, the birthplace of radio. CARS meets once a month for their main club night at the Oaklands Museum in Chelmsford. They run occasional activations from the historic Sandford Mill museum, which houses many Marconi exhibits. The society runs weekly nets using local repeaters as well as HF nets. CARS offers classroom-based training at all three levels, and the training team hosts the Essex Skills Nights at Danbury Village Hall. Club Nights: CARS meets once a month at the Oaklands Museum in Chelmsford for its social evening. Field days: In 2017, CARS ran two events at Chelmsford’s historic Sandford Mill Museum. Training: CARS has been involved with training for many years, and offer classroom-based Foundation and Intermediate training and exams, plus sessions for the Full exam. The training team is responsible for running over 35 Foundation training courses as of 2017. Nets: The club also runs weekly nets on different bands and runs excellent CW training courses. 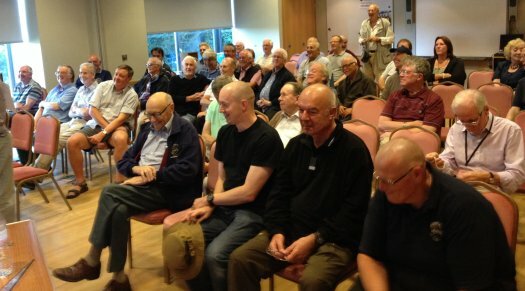 Membership: At the CARS AGM in 2017, the society reported a membership of 81. Other activities: The training team hosts the Essex Skills Nights at Danbury Village Hall. These are monthly sessions aimed at helping amateurs to improve their knowledge and share their skills with others. The Skills Night concept was developed by Essex Ham’s Pete M0PSX.